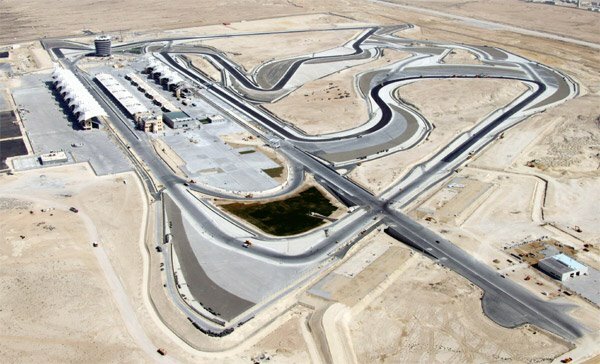 Mercifully, the magnificent Grand Prix circuit hadn’t been built when we lived in that part of the island that houses the picturesque, tranquil campus of the University of Bahrain. The local speed merchants, driving hot rods and enormous 4 by 4s, charged up and down a nearby highway into the small hours almost every night, but they hardly disturbed us in our snoring bliss. Only the occasional roar of the plume of a lit oil outlet crept into our dreams. Now that the circuit has arrived, it may well be different. The noise that a Formula 1 car makes is comparable to a Vulcan at the end of a runway, on reheat, prior to take –off – not the sort of thing you want to live close to. In England, most of the military air bases are situated in the east of the country, in Cambridgeshire and what was once our smallest county, Rutland. The east of England is perhaps the most sparsely populated area of flat land in the country, and while the Pennine hills are more sparsely populated, they are not flat. Flatness is a requirement for aerodromes and racing circuits. A proximity to Germany was another one earlier in England’s history. Bahrain has no such requirements, only requiring flatness. The middle of the island, like the Fens in England, is arguably the least populated part of the country. The teeming masses, when they do teem, do so in the north east corner of the island, around the capital city of Manama. South of that corner, Bahrain is only sporadically populated, and never heavily so. Conveniently for both England and Bahrain, the sites used for the RAF for the former, and Michael Schumaker and his chums for the latter, do not inconvenience many folk. I am afraid that fact would have provided little in the way of compensation, had we lived close to the sweeping curves and oily pit stops of a Grand Prix. As it is, our patience was never put to the test. Only the good people of Bahrain have to live through the chicanery of motor racing. And since the people of that island kingdom are blessed with plenty of patience and cheer, they probably hardly notice the roar as the chequered flag drops – hardly!